BMW X5 M and X6 M models to come with CarPlay support by the end of 2016. This may not be the most exciting collaboration between Apple and BMW, but it’s one that needed to happen. BMW is finally integrating CarPlay support in some of its models to be released later this year. According to 9to5Mac, this year’s BMW German catalog and price list mentions that the BMW 5X M and 6X M will feature “wireless” CarPlay. Previously, BMW was one of the last major car manufacturers to incorporate CarPlay technology in its vehicles. The vehicles and prices in the BMW catalog will roll out starting in August, and CarPlay support is expected in the second half of the year. While many CarPlay-enabled vehicles require you to connect your iPhone, the BMW catalog suggests that its models will sport “wireless” CarPlay. In addition to CarPlay, the BMWs will come with iDrive interface on a 10.25-inch touchscreen LCD. The story behind the story: BMW was originally mentioned as an official CarPlay partner on Apple’s website, but no specific models were listed. 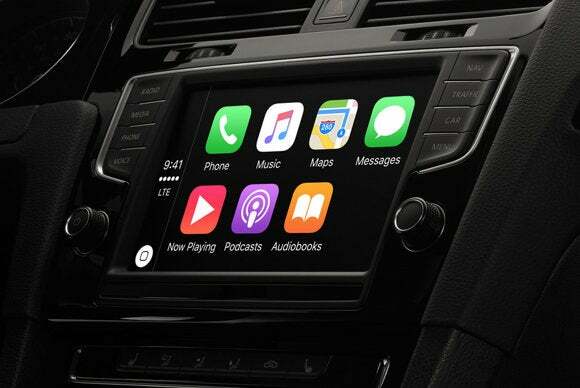 This means that the two companies were probably in discussions for a long time before CarPlay could be integrated. “We do not collaborate to open our ecosystems but we find ways, because we respect each other,” BMW’s head of research and development Klaus Froehlich told Reuters last year. 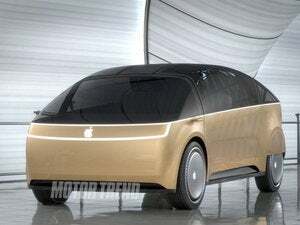 Of course, we also speculated that Apple and BMW had secret conversations about partnering on an electric car project, but those talks have fizzled. If it took them this long to include CarPlay support, imagine how long it would have taken them to put together an entire vehicle.